Small business owners are a particularly diligent and focused group. To make a business successful, they know they must have a certain 24/7 devotion, which means long hours, less downtime and – even when they do unplug – the regular interruption of important, urgent matters. However, it is important for everyone, even small business owners, to maintain a healthy work-life balance. If you have trouble with this “skill,” the first article in this Smart Hustle Recap is essential reading material. We are also featuring stories about small business security myths and a review of the new book #AskGaryVee. Although you live a busy life, the time that you spend ‘disconnecting’ from work and enjoying personal and family time is particularly important to your well-being as well as your concentration and morale. For those who struggle, check out this article that has seven easy-to-follow tips for developing a better work-life balance. Scheduling, prioritization, organization and automation are key ways to make it happen. Click to read 7 Hands-On Tips for Better Work-Life Balance. You Don’t Believe These Security Myths – Do You? Security of business and customer data is of utmost importance to every business. 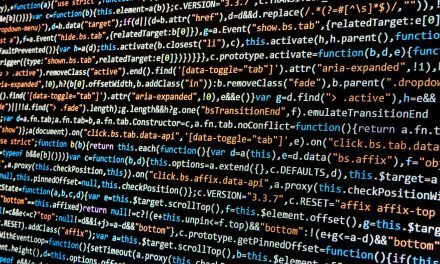 However, small business owners sometimes get caught thinking things like “Data breaches and hackings only happen to large companies.” This is untrue, and believing this myth can put your business at risk! This article reviews six of the most common security myths believed by small business owners. Knowing the truth will help you keep your business safe. Click to read Business Beware! 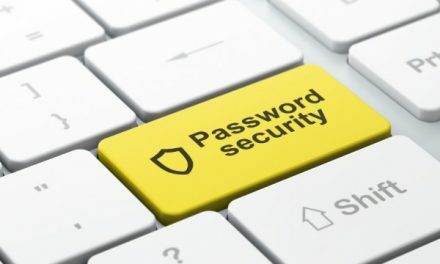 6 Common Security Myths You Must Know. Gary Vaynerchuk is an entrepreneur, author, and speaker, as well as a role model for many business owners. Gary became famous for growing his family’s wine business from a $3M to $60M in just five years by cleverly using marketing and social media. He now helps other business owners grow their businesses too. In the #AskGaryVee book, Gary gives advice on a range of topics like social media, entrepreneurship, running a business, marketing and more. What does Ramon Ray think of the new book? Find out in this article. Click to read Book Review: #AskGaryVee – Relentless Hustle and Other Advice from Gary Vaynerchuk. 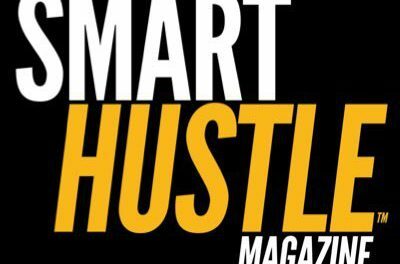 This issue of the Smart Hustle Recap reminds us that the best business owners are well rounded. They care about their business (and important issues like data security.) However they also take the time to grow by reading and learning from other entrepreneurs, and they know the importance of striking the right work-life balance. 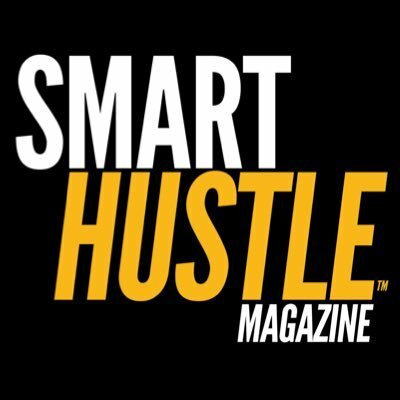 For these and more small business stories, head over to Smart Hustle Magazine.